Home accessories and decor are the jewelry of any room, and can also take up the majority of your home decorating budget. Here are some easy ideas to decorate with accessories without breaking the bank! Don’t you love our featured photo? Using old blueprints as wall art! Genius! 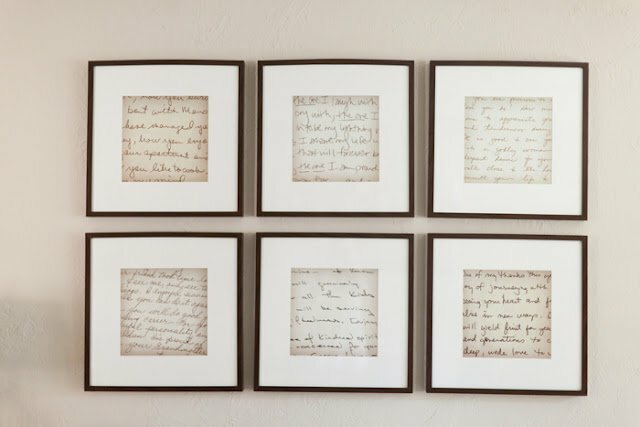 * Use mementos as bedroom decor, such as framed love letters, your wedding veil hung over a bed post, or hang a whole wall of framed baby clothes from your kids’ early years. * Bring color into the bedroom with easy nightstand table covers stitched up in no time! Simply hem in some leftover fabric chosen in your rooms colors. Allow to hang over the edge of each night table, dresser or armoire. Consider edging it with lace or ribbon to add a romantic quality. 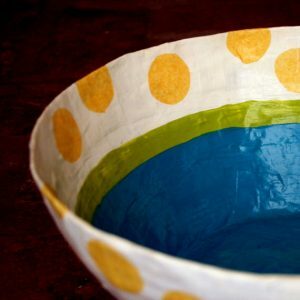 * Create home accessories for kids’ rooms from the dollar store and a glue gun. In a little boys room, you can use dollar shop cars and trucks and glue them to edge shelving, use them as drawer pulls, or even as a wall border! For little girls, cut colorful flowers out of craft foam and scatter all over each wall for a fantasy garden! Craft foam can be cut with scissors, and is very inexpensive at your local craft store. * If you have space above your cabinets, light the area with a string of clear holiday lights or rope lighting. Add layers of decorative items in different textures. Baskets, pottery, even books and mirrors make great kitchen accessories. * Pick up a couple of granite tiles from your home improvement store for a couple bucks each, and use as trivets and trays in the kitchen. It will add a feeling of custom luxury to the home, without the high price tag! * Use practical items from the kitchen to display in pretty containers. A milk glass pitcher is a great utensil holder, and a wire basket spray painted white will hole your napkins and condiments. Keep your fruit in a pretty ceramic bowl instead of a plastic bag. Buy vinegar and decorative oil dispenser bottles from the dollar store and set on a tile near the stove! 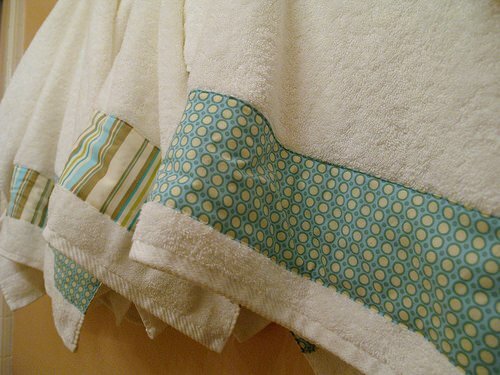 * Make your existing towels look like expensive upgrades by stitching some pretty ribbon or silky fabric to the end of each towel. * Check out the local thrift shop, dollar shop or yard sales for pretty and unusual containers to hold all your bathroom necessities. * Hang square baskets on the walls to provide pretty cube storage without taking up precious counter space. * Remember, less is more in a room that is well used. Pick a few of your favorite home accessories to display at a time, and rotate them out. 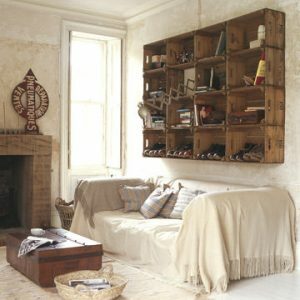 * Develop a theme for your living room to make sure all your home accessories complement each other. * Remember to display accessories in groups of three or five. Odd numbered groups look more natural. Also, while the accessories should have something in common, such as the same level of formality or a similar color scheme, make sure you vary things as well. Different heights, textures and shapes add to the interest of any home accessory display. 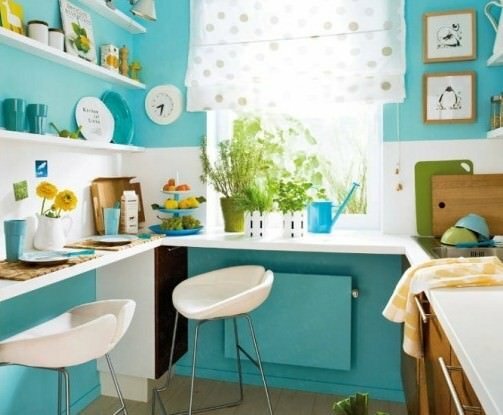 By accessorizing your home on a budget, you make it a beautiful place for yourself and your loved ones, and also showcase your personality in every choice you make concerning your home decor. Home accessories don’t have to be difficult or expensive. Use your imagination and make small changes for a big reward! Beautiful pics! 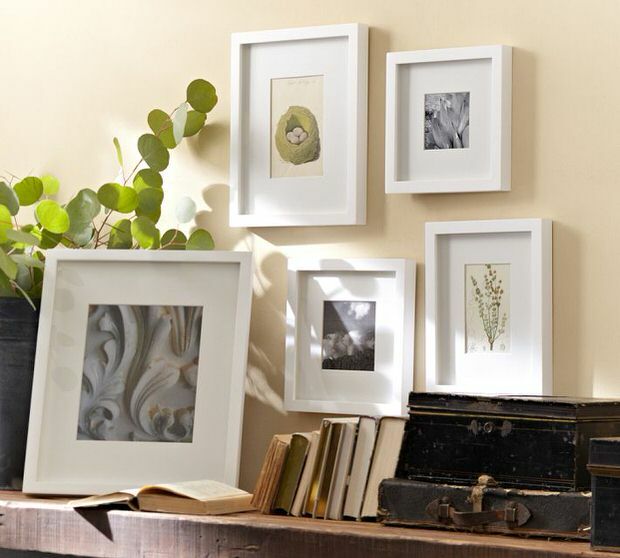 I like those bedroom decor accessories- frames. That is good idea and I inspired to do something different like this. Thanks for such wonderful post! I love the framed art in navy and white, I have the white frames and wanted navy something. your design is great. where would I get art equal to what you used. I look forward to see more of your talent. I think you are referring to the architectural blue prints? Ask around, maybe somebody you know has some laying around?! Very good article. I enjoyed the ideas and am planning to use a couple.